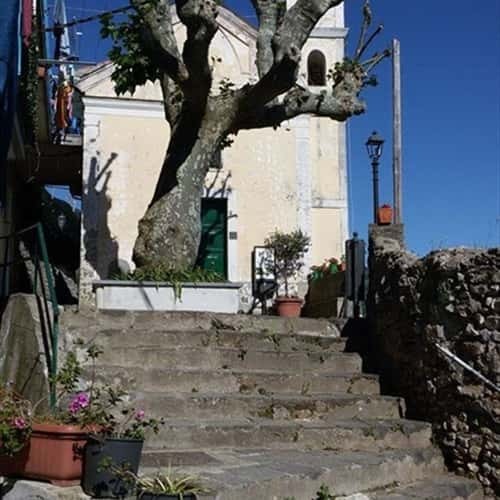 The rural village of Torre stands uphill east of Minori, its names comes from the presence of defences and towers (torri), of which tere are unlucky no remains. 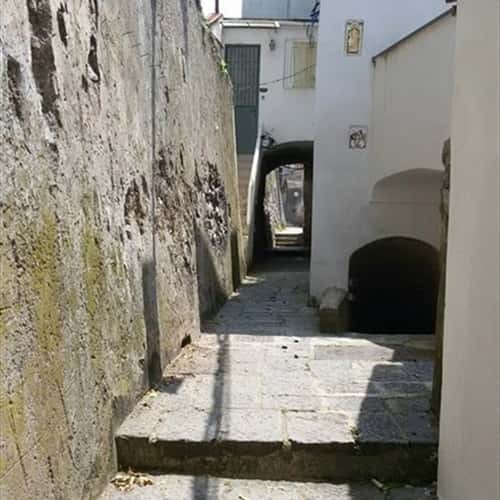 The village winds along the hill road from Minori to Maiori, characterised by small gruops of houses surrounded by marvellous lemon gardens. The importance of Torre, as a lemon production area, is witnessed by a document dated 1628, which states: "... its most frequent fruits are lemons and limoncelli, which they ship to Rome...these fruits grow particularly in the place called Torre". Consequently lemon groves have changed the aspect of the territory, characterised y typucal terracings made by dry-stone walls (the famous macerine) and by artificial watering canals.